Taste Your Way Through The Fair! If you can’t decide which Fair food is your favorite, be sure to come on Thursdays, when taster-sized portions of Fair food favorites will be available for $3.00 between noon and 5:00PM. 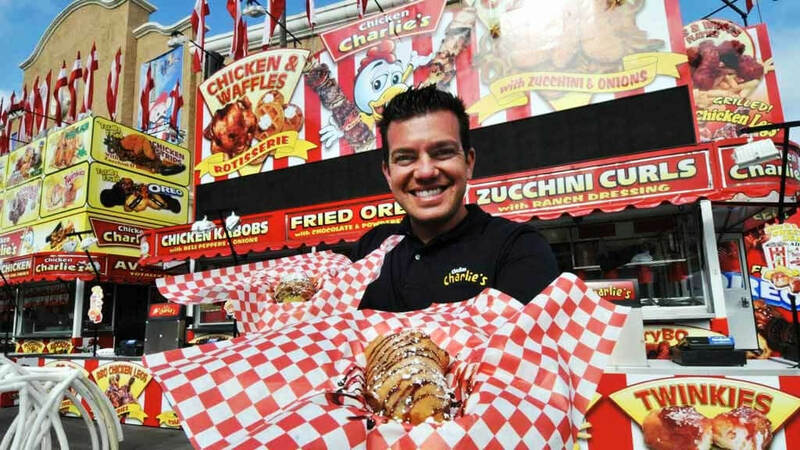 Most of the Fair’s more than 100 food booths participate, offering one or more foods from their menu at this price.